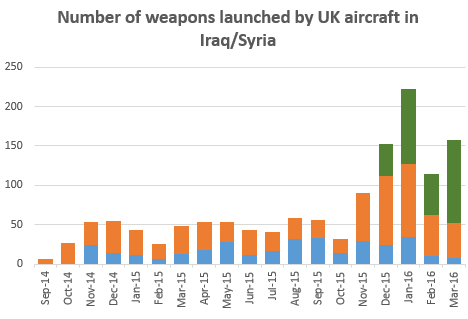 It should be noted that these figures are more than six months out of date (see up-to-date weapon release figures here) and, as we have previously pointed out, over the past three years on average there are 8 weapons releases from UK drones per month – hardly rare. 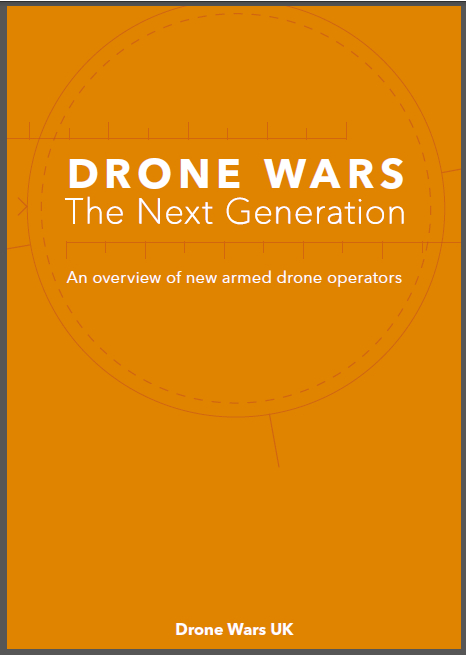 Serious questions continue to be asked about the growing use of armed unmanned drones around the globe. 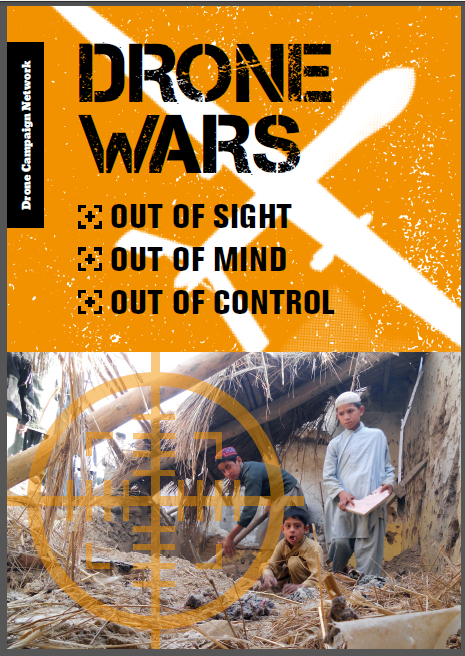 With more than five years of such operations under its belt the UK should be helping the international community understand and explore the legal and ethical implication of drone warfare. Instead it chooses to remain silent often about even the most basic details. 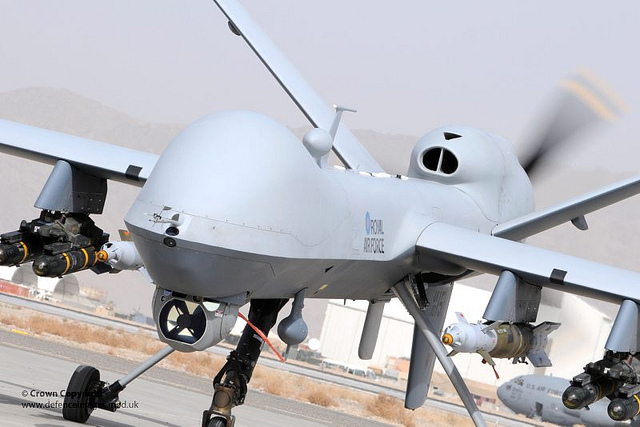 Its high time the MoD responds to calls for greater transparency about its drone operations which have recently come from the UK Defence Select Committee and the UN Human Rights Council.